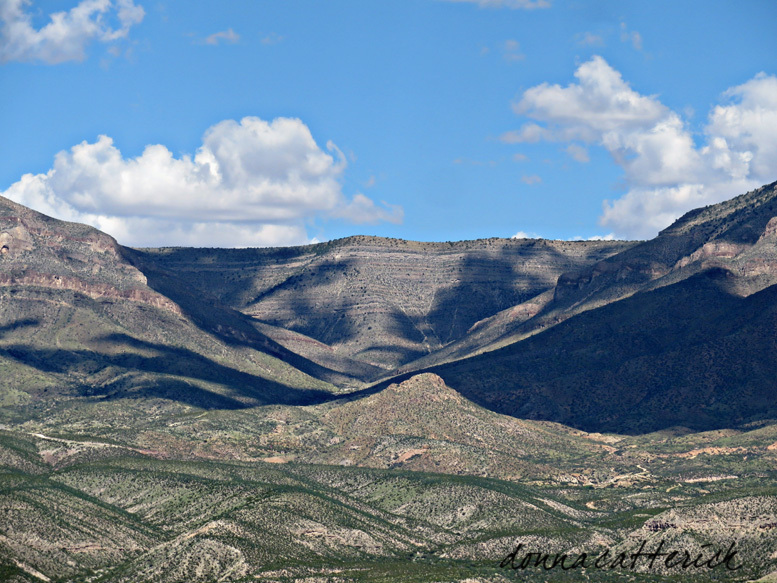 Between preparing for my book readings and editing Sin Fronteras Journal, I’m behind on blogging so here’s a view of New Mexico from a photo blog I’m following. Go there for lots more fascinating photos. Burbank Canyon, Caballo Mountains, New Mexico, USA.